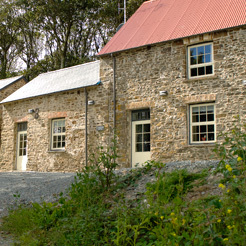 A selection of photos from around Coed Haroldston cottages showing both the inside and outside of the properties. 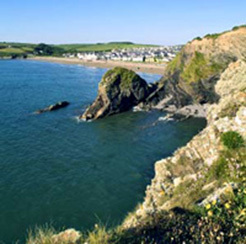 Photos of Broad Haven village and beach in Pembrokeshire. 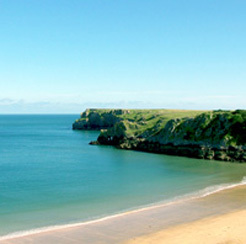 Photos of Pembrokeshire beaches, wildlife, countryside and castles.